The TranStar Corporation are attempting to contain and extract abilities from an alien race they have captured and named the Typhon. After a failed attempt, Morgan Yu must uncover the secrets on Talos 1 and get to the center of the Morgan Yu’s past and what it really means to be a TranStar employee. 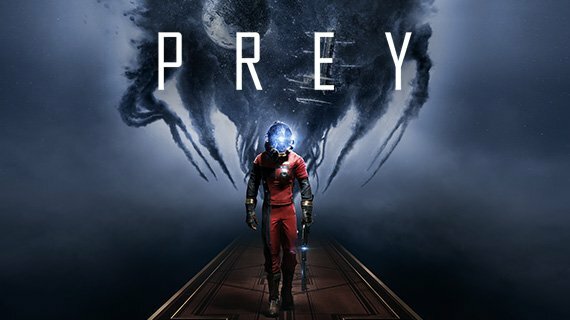 Prey 2017 will release on May 5th on PC, Xbox One and PlayStation 4. You can check out the first hour of Prey 2017 gameplay below, with a demo for the first hour coming to consoles on 27th April 2017. 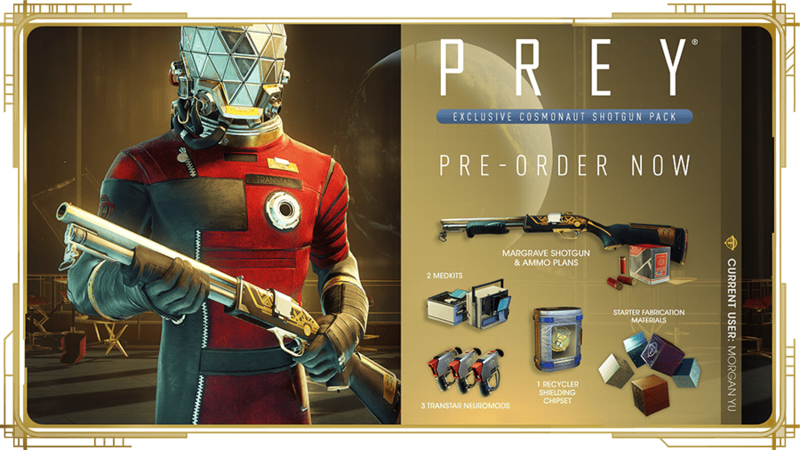 As you’re thrust into Prey and the increasingly darkening reality of main character Morgan Yu, the good news is there are a series of powerful weapons waiting for you on board Talos 1.